Coincidentally around this time last year, we brought to you news about how an XDA Member modded his Nexus 5 to upgrade his internal storage from the 32GB on the device to 64GB! The hardware hack involved replacing the eMMC chip from the device with a new eMMC chip, and required a fair bit of skill to do so. 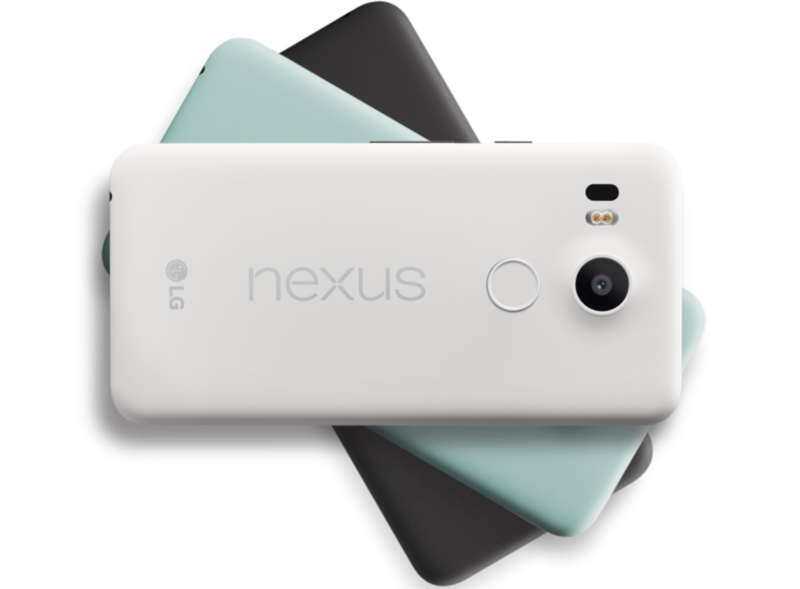 As would rightfully befit a successor, the Nexus 5X also gets a similar treatment. 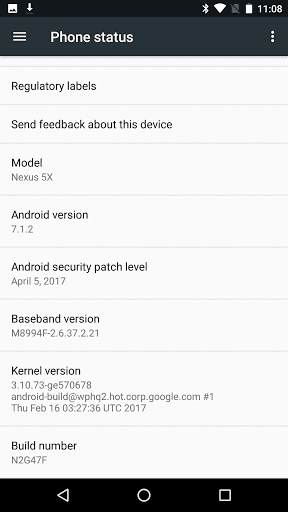 XDA Member Cathair2906‘s Nexus 5X sadly bootlooped after his warranty expired. After LG’s customer service center in Hong Kong, his place of purchase, declined on fixing the device, he sent the device to China for fixing it unofficially. The repairman suggested that since the CPU had to be replaced and because the RAM is packed with the CPU, it would be smart to upgrade the RAM too while they were at it. The result? 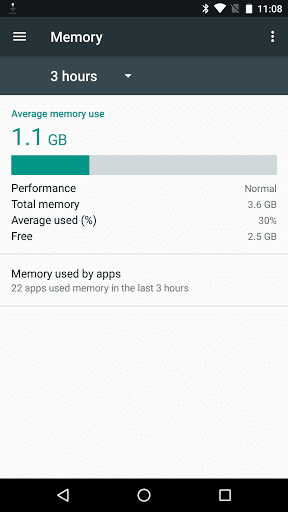 Behold, a Nexus 5X with 4GB of RAM! The phone has been running without problems so far. Cathair2906 also upgraded the device from Android 6.0.1 to Android 7.1.1 using official OTA without any issues and everything is working as it should, including the RAM. The repair and upgrade was done by a technician in China, so you would need experienced hands if you wish to try it out yourself. The upgrade cost him CNY 600 ($60), and the member claims the storage can be increased as well. However, he does not recommend this to users whose Nexus 5X are not bootlooping. The contact of the repairman was not revealed, so interested users will have to do their own digging as well. Nevertheless, this is an interesting hardware modification to the Nexus 5X that fixes one of its bottleneck areas and gives the device extra longevity. Since the device was bootlooping (Thanks LG), this gives the phone a whole extra life. What are your thoughts on the new hardware mod? Would you be interested in doing this for your device? Let us know in the comments below!